Hugh during one of his campaign trips outside parliament. Around 71% of our planet’s surface is covered in water, hence we quite often refer to it as the blue planet. It’s a whole different world that the majority of us, including myself, do not know much about. 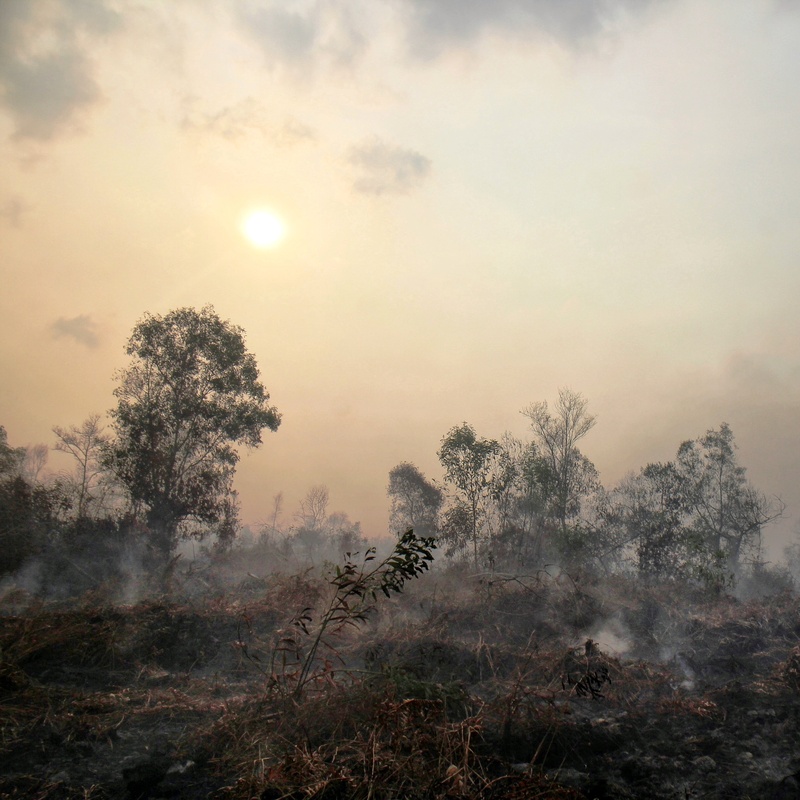 It’s also a part of the world that we are wrecking at an accelerating pace and because we cannot see the damage that is taking place, we can choose to believe that it’s not taking place. Our appetite for fish and all living organs living beneath the water surface has never been greater and as our world is gearing up to a population of nine billion, expected to reach us in 2050, our appetite for seafood is not set to decrease. As celebrity chef Hugh Fearnly-Whittingstall explored when he started his Fish Fight campaign in early 2011, we could on our TV screens pay witness to the utter destruction happening to our seas because of our increasing unsustainable hunger in destroying the oceans. Big business has moved in and fishing operations happen on a large factory style way, pushing out local fishermen who have conducted their operations in a sustainable way for generations. What first hit me when watching the series was the waste issue, around 50% of all fish caught had to be thrown back in the sea dead and wasted – what in industry terms is being referred to as discards. I could go on all day talking about one issue after another, such as the fact that in the UK we only really eat three kinds of fish species: Cod, Salmon and Tuna, which has resulted in catastrophic consequences. Cod is critically endangered, our demand for Salmon is so high that we’re now farming them, which is critically putting the Salmon species at risk, and Tuna are being caught in such unsustainable ways that in the process animals such as turtles and dolphins are being caught and killed too. Luckily some changes are happening in the wake of the public awareness being raised by Hugh and his campaign, in addition to organisations like Greenpeace. Due to tireless campaigning on the issue, all UK supermarkets have switched to sustainable Tuna sourcing. Hugh has also been very successful in encouraging supermarkets to market and promote other kinds of fish such as mackerell, with which he also managed to get several fish and chips shops to replace cod. But more importantly the European Union’s Common Fishery Policy (CFP) which is up for review this year (it only gets reviewed every ten years), has just decided to end discards, which has been hailed a landmark victory for Hugh and his campaign. But as his new Fish Fight series running now has highlighted, as we step outside the EU, there is a host of other ocean issues that needs tackling, it’s vital we keep this debate alive and kicking to protect fisheries and create marine reserves. As also revealed in Fish Fight, worldwide only 1% of our oceans are protected – surely that can’t be right. 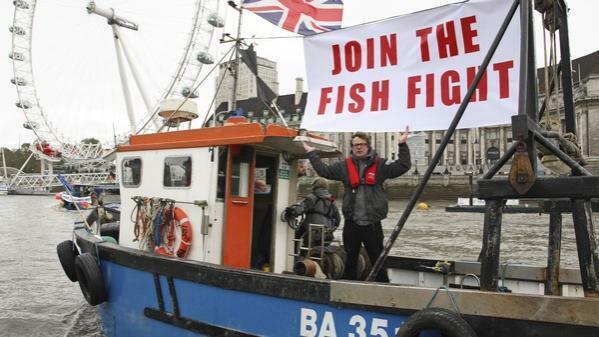 That’s why this Monday 25 February, I’m joining the Fish Fight march in the streets of London, and you should do too. Finally, let’s just look at the economics alone; to carry on as we are cannot be a sustainable investment plan, as we empty more and more fish out of the oceans and drive more species to extinction – we’re gambling with the future of the fishing industry. If we don’t achieve a global deal soon, create a dozen of marine reserves where fish can bread in quiet without being disturbed by large fishing trawlers that get larger and larger, we would make a big economic own goal. Just ask local fishermen on their view of the state of the oceans.